Our practice is committed to providing our patients with the knowledge and tools to make the best choices when it comes to their dental care in Fairview Heights, Illinois. Below we have provided links to other sites that include valuable information regarding maintaining good oral hygiene. We hope you find these sites useful and informative! 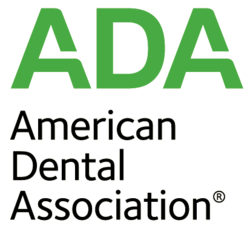 Dr. Ty Parker is a proud member of the AADSM. Click the link above to explore and learn more.